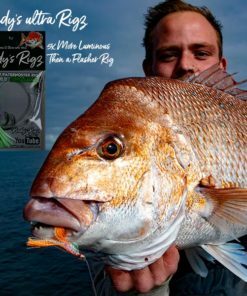 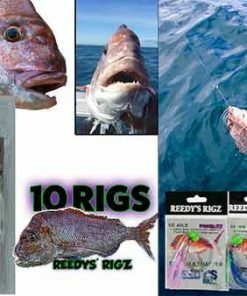 Fishing Rigs Pre Made Snapper Whiting Bait Tied On a Paternoster with circle hooks Cheap Tackle online at wholesale prices Vist our shop for great Deal. 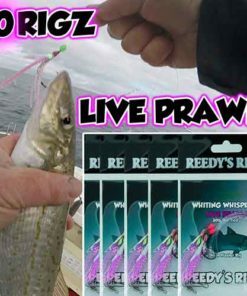 There are Many Types Such as float,Paternoster,snatchers,flasher,hi lo,running,dropper,ledger,stray line,snell,flathead,whiting whispera,Bream which are all great for Various types of fishing such as offshore reef or inshore estuary . 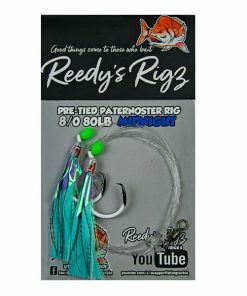 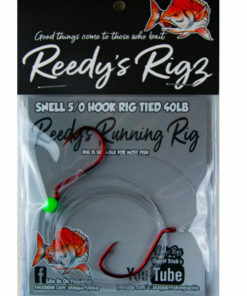 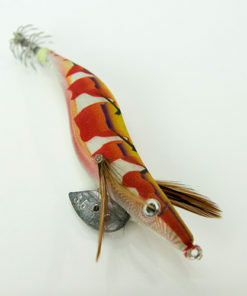 We offer Many Pre Tied rigs if you can't tie the rig. 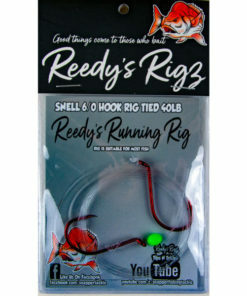 Great for all forms of fishing. 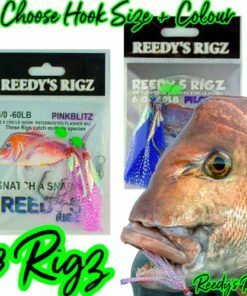 Pre Tied Set ups can be fished from Piers jetty boat rock walls and any place's you can fish . 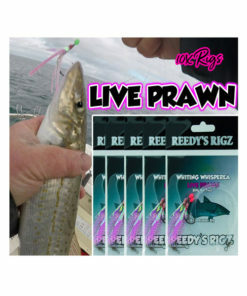 while not limited to saltwater also can be fished in fresh water dams for trout & cod and so on. 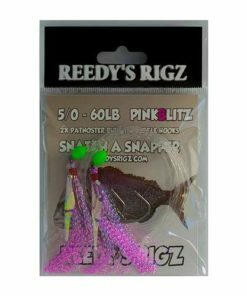 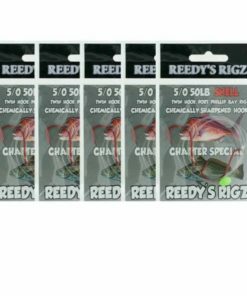 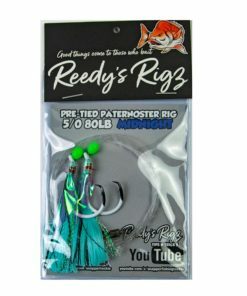 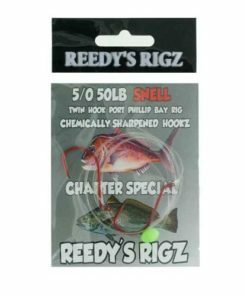 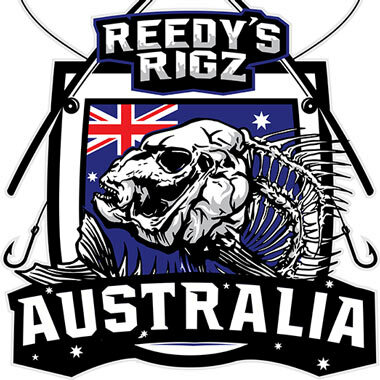 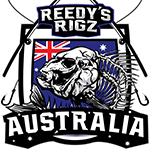 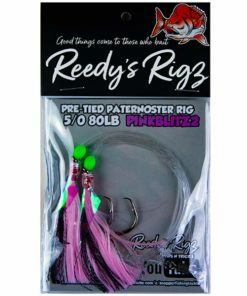 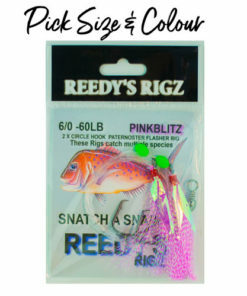 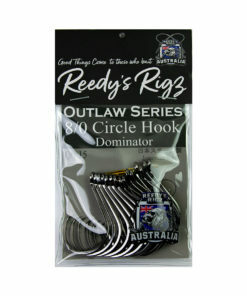 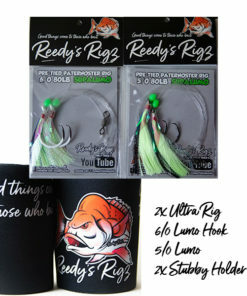 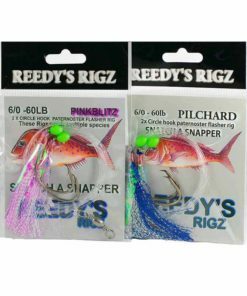 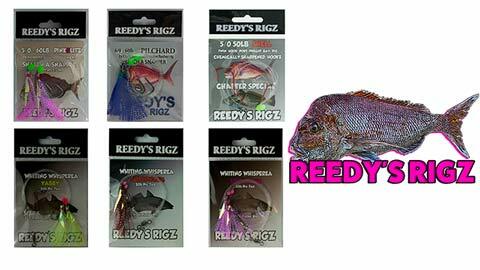 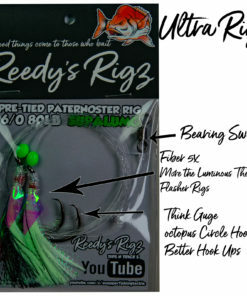 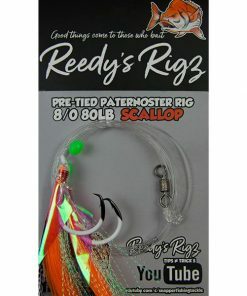 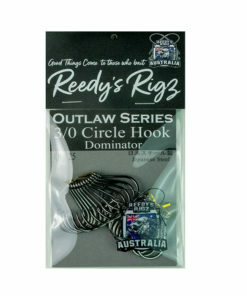 Reedy's Rigz offer a affordable service with free shipping to your door world wide. 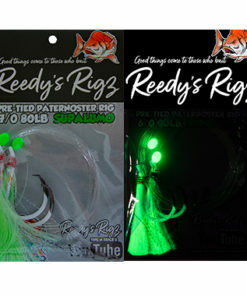 Add bait & tie it on to the main line and head out to catch the big one .